Make your art look the part. 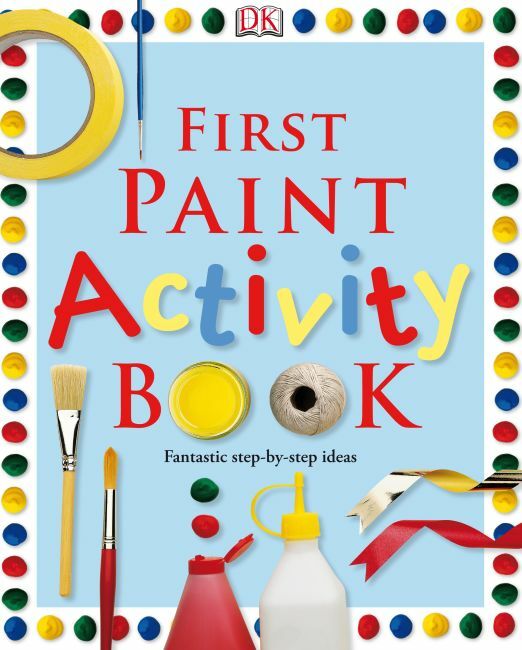 With these fun and easy-to-follow activities, you can paint and create all kinds of fantastic projects, from marble magic to cool t-shirts. Create your own borders, patterns and printed pictures, get amazing effects with crayons, design a dragon kite and use the FREE paper and pattern to make a brilliant bag. Plus, spiral binding means it's easy to keep your page. Get creative and make something fabulous for family and friends.